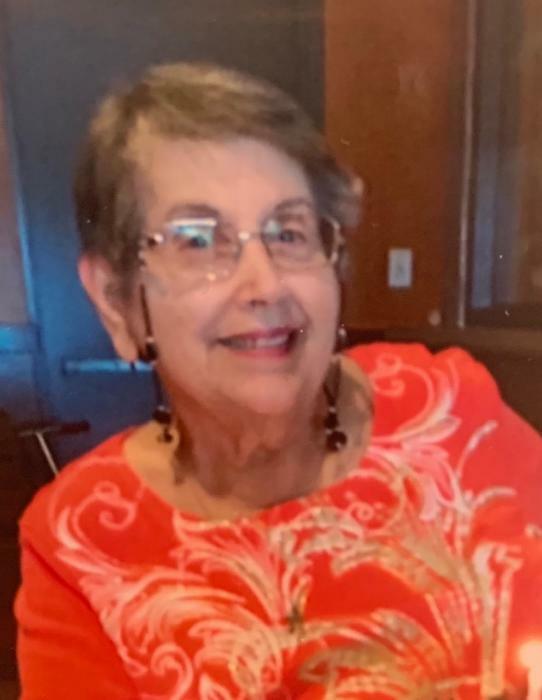 SALLALE, Claudette (Daher) Of Westwood, passed peacefully on April 2nd, surrounded by her loving family, at the age of 85. Beloved wife of Moussa of 60 years; cherished daughter of the late George and Labibi Daher; devoted mother of Clifford of North Attleboro, Kenneth of Dover, Wayne of North Attleboro, and Linda Bedard of North Attleboro; sister of E. George Daher of Westwood, and the late Raji and Jeanette Daher; loving "Sittoo" of Peter, David, Emily, and Katie; also survived by Candace, Phyllis, Jackie, and Steven, and many loving nieces, nephews, in-laws, and friends. Visiting Hours will be held Friday morning, from 9-11 a.m. at St. George Orthodox Church of Boston, 55 Emmonsdale Rd., West Roxbury, followed by a Funeral Service at the church at 11 a.m. Relatives and friends invited. Interment at Westwood Cemetery. Please, in lieu of flowers, all donations can be made to St. George Orthodox Church of Boston, 55 Emmonsdale Rd., West Roxbury, 02132.